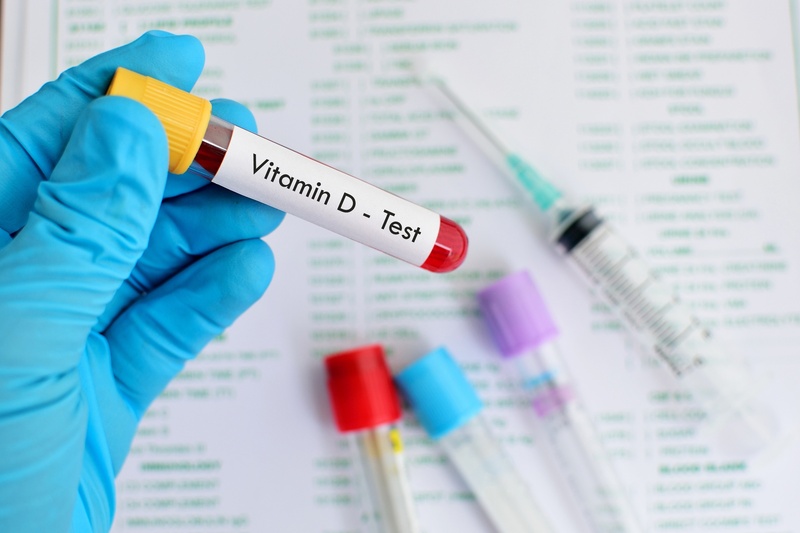 A recent New York Times Article began by stating: “There was no reason for the patients to receive vitamin D blood tests.” No reason other than perhaps their interest in taking their health into their own hands and becoming the best version of themselves possible. Or, maybe they were feeling tired and hit a plateau in their training with no idea why. Some, even, were just concerned about aging, and feeling healthy for as long as possible. Dairy vs. Non-Dairy: Which Milk Should You Choose? Did you know that March is National Nutrition Month? As a result, while we strive to keep you up-to-date on the latest and greatest in nutrition and health year-round, we’re putting an extra emphasis on it this time of year. Right now, an interesting topic is buzzing around Capitol Hill with regard to the labeling of non-dairy plant products as milk, cheese, or yogurt. By definition, “milk” comes from the mammary glands of mammals. Since plants (1) aren’t mammals and (2) don’t have mammary glands, technically they can’t produce milk. If passed, this new legislation will require the FDA to enforce labeling laws for milk, cheese, and yogurt. 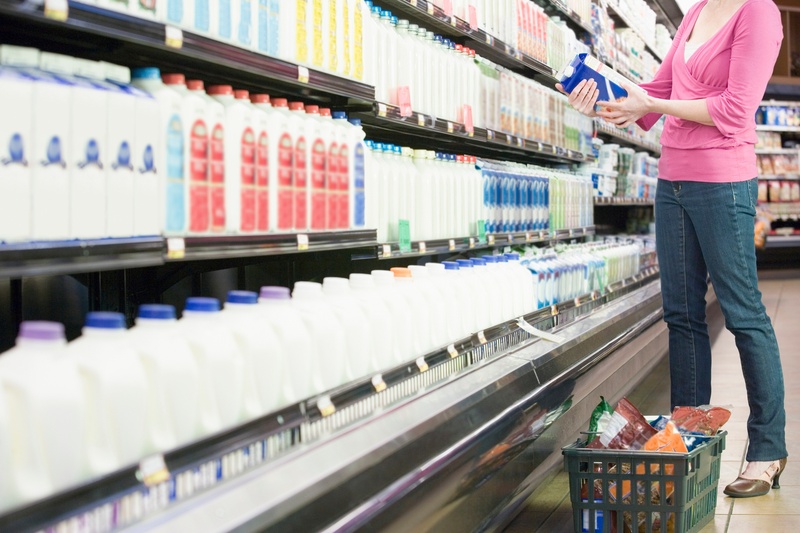 As proposed, the legislation states that “mislabeling” non-dairy products is misleading to consumers. With so many different types of “milk” out there, it’s no wonder people might be confused on the nutrition properties of each type. Here, we will lay out some facts about the different varieties of milk so you can make the most educated decision at the supermarket with your biomarkers and goals in mind. 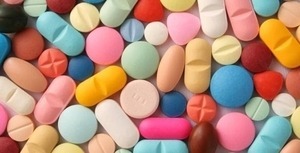 Do you take a vitamin or mineral supplement? Are you getting enough nutrients and should you worry about certain deficiencies? Or are you taking too many vitamins? Deciding whether to take a supplement and which one to take is tough because there are so many different types dietary supplements out there that it can be difficult to distinguish between misinformation and scientific advice. Too Many Supplements, Too Many Pills? In America, it sometimes seems that we live in a culture of excess. We buy big houses, eat big Macs, drive SUVs, shop at huge retail stores, work in large buildings…and perhaps take too many nutritional supplements. New data found from a Segterra pilot study revealed that many healthy Americans might actually be consuming too much of certain nutrients.